Driving Directions: 101 to Freitas Parkway, to Northgate Dr., to 100 Thorndale Dr., park in front of Villa Marin. 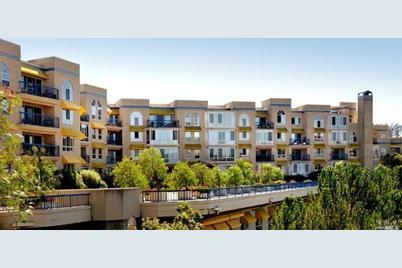 100 Thorndale Drive #116, San Rafael, CA 94903 (MLS# 21419119) is a Condo / Townhouse property that was sold at $160,000 on August 19, 2015. Want to learn more about 100 Thorndale Drive #116? 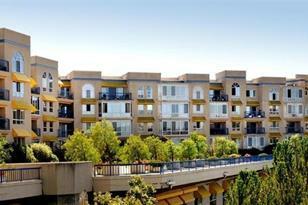 Do you have questions about finding other Condo / Townhouse real estate for sale in San Rafael? You can browse all San Rafael real estate or contact a Coldwell Banker agent to request more information.